I love being able to copy and paste onto paper a QR code so another can access my online site information. 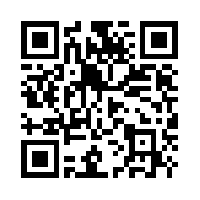 This is the link used for me to set up my QR codes, they provide a lot of information about the codes. The site also provided the following Link information.